overland supersonic air travel. An Armstrong research team is designing and executing tests to record various aspects of sonic booms. The tests capture numerous aircraft boom signatures through innovative recording methods, planning, and piloting techniques and are primarily used to advance NASA's understanding of how booms are formed and propagated. data from various projects to determine how F/A-18 dive maneuvers may create lower-level and focused booms. Looking ahead: The team will continue to advance NASA's understanding of sonic boom phenomena via sonic boom tests and data analysis. This includes potential research in atmospheric turbulence effects on sonic booms and community response to low booms. 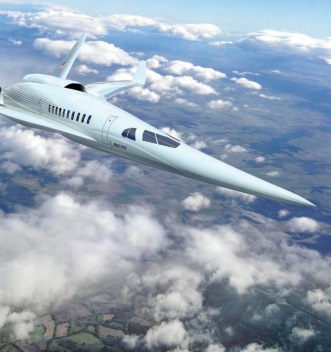 These activities will play a key role in the testing of an anticipated low-noise sonic boom flight demonstrator aircraft.